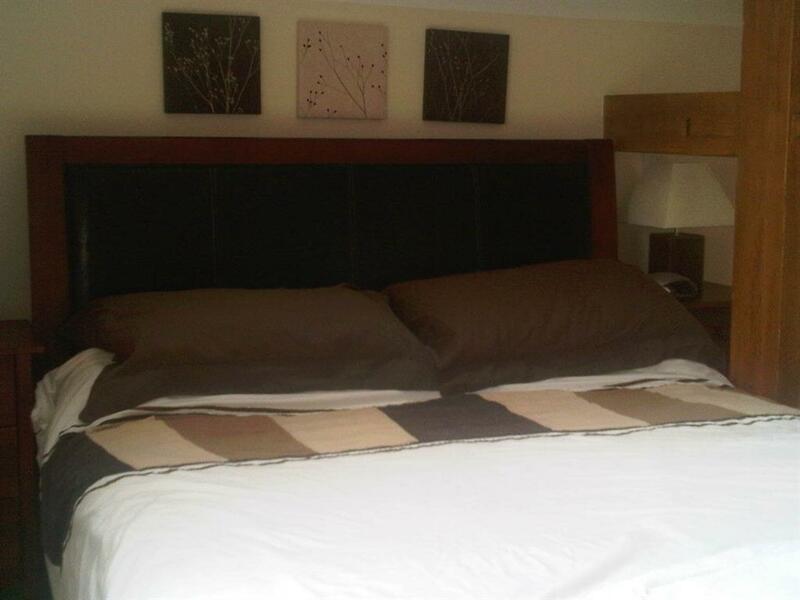 A comfortable, spacious and recently refurbished Double En-suite room. 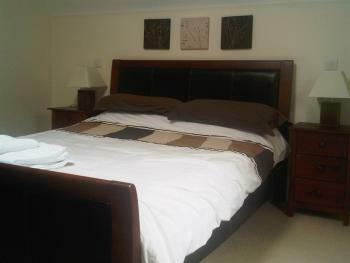 A comfortable, spacious and recently refurbished Twin En-suite room. 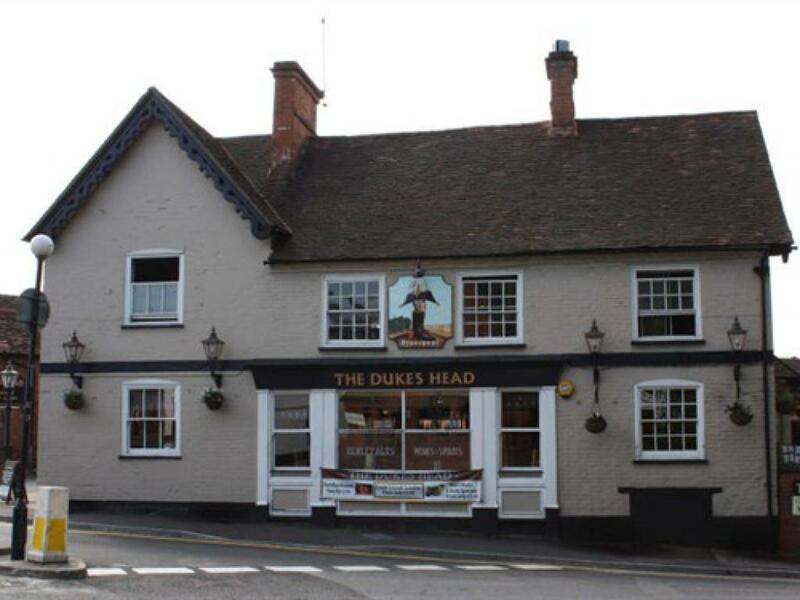 The Dukes Head offers a blend of traditional style and flair. 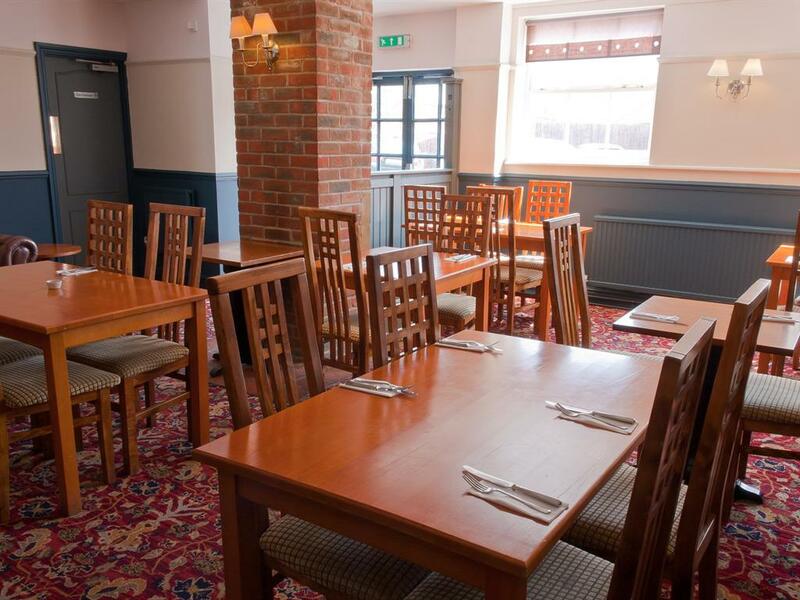 Our charming pub sets excellent standards for comfort and convenience. 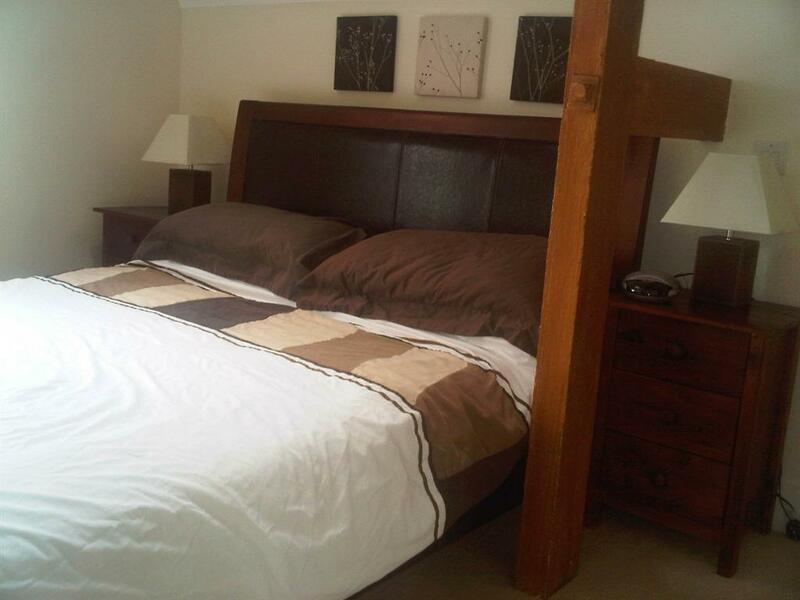 Perfectly located in the town centre there is easy access to local attractions and business parks. 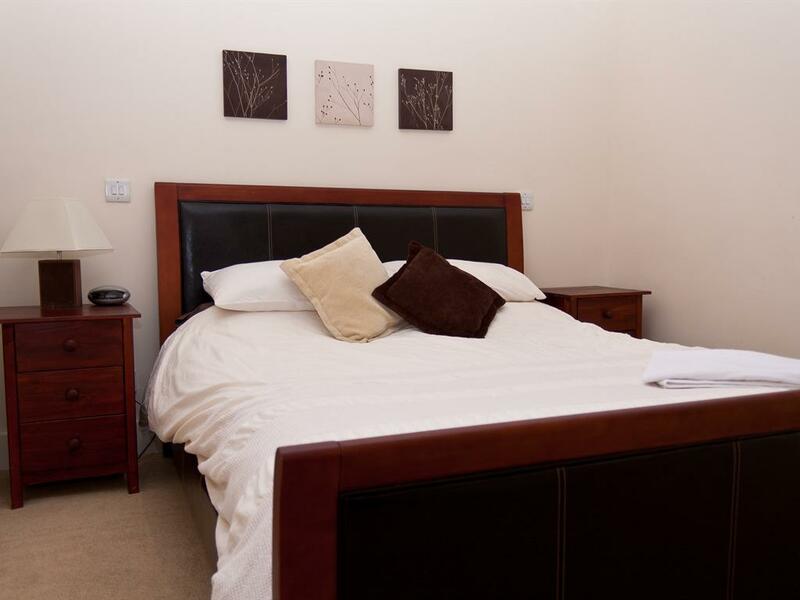 Our five en-suite rooms are spacious and competitively priced. 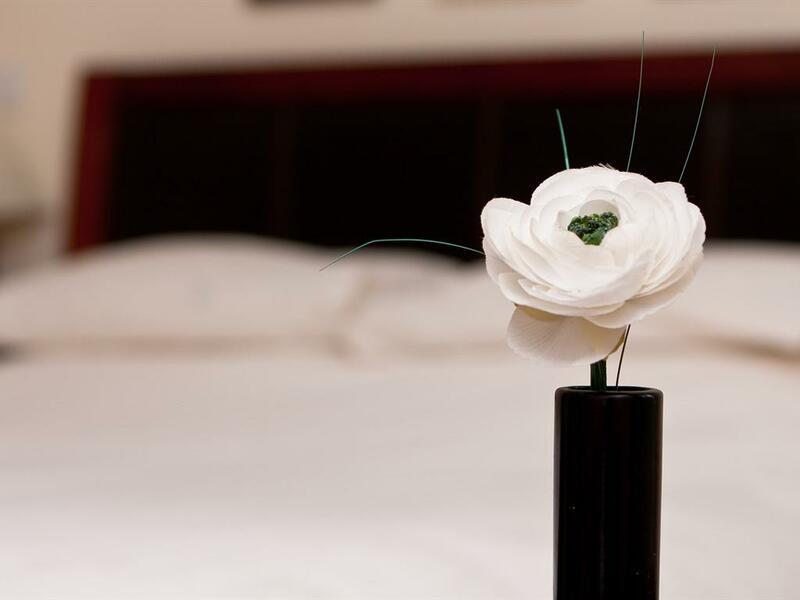 They are fully equipped and suitable for business or leisure travellers. 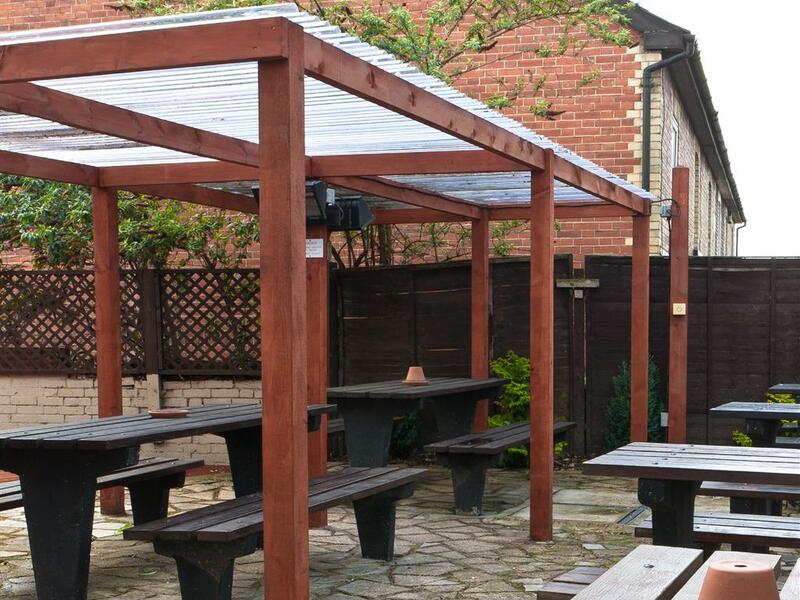 The restaurant serves good traditional pub food and is famous for our hog roast and barbeques over spring and summer. The market town of Wokingham is situated in the Royal County of Berkshire about 30 miles west of London. 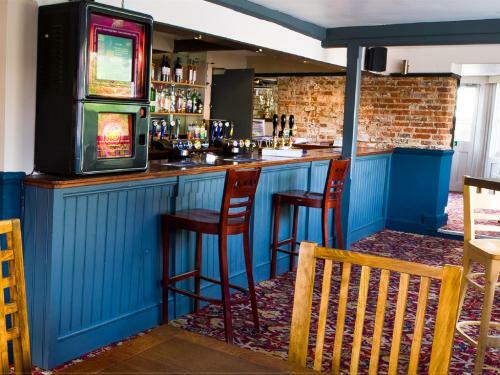 Wokingham town centre offers a wide selection of restaurants, cafes and pubs and is ideally located for easy access to its neighbouring towns of Reading and Bracknell. 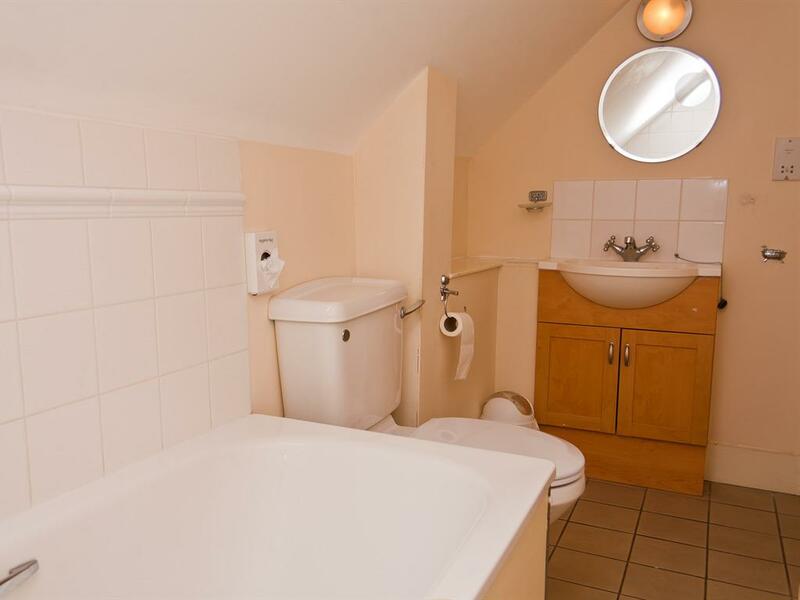 It is within easy reach of the M4 and M3 motorways, with main line rail access to both Waterloo Station and Gatwick Airport. 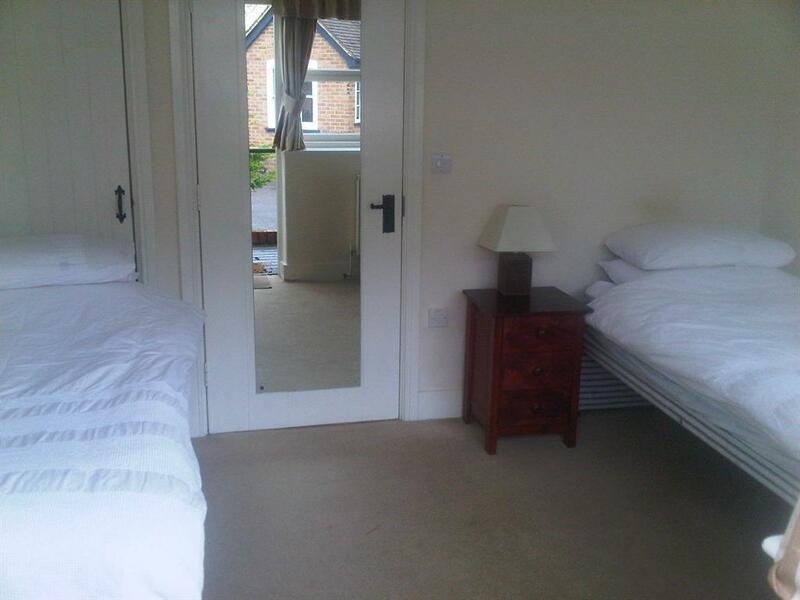 The nearby village of Twyford also offers main line rail access to Paddington Station.